At the International Lions of Judah Conference which raised over $35 million (a 16% increase from last year), Stacey Trachten was recognized as a Kipnis-Wilson/Friedland Award winner. Since 2004, the prestigious Award has been given to Lions of Judah who have demonstrated the highest ideals of leadership and involvement.. A long-time Lion of Judah, Stacey's leadership has spanned many years and organizations including Ezra Academy Jewish Day School, The JCC of Greater New Haven, and the Jewish Federation of Greater New Haven, both as a lay leader and staff member. At the Jewish Federation of Greater New Haven, Stacey’s strategic direction in outreach, engagement, and Women’s Philanthropy has paved a path for others to follow. In her roles as Women’s Philanthropy chair and later as a young adult professional, Stacey has infused the community with her energy. 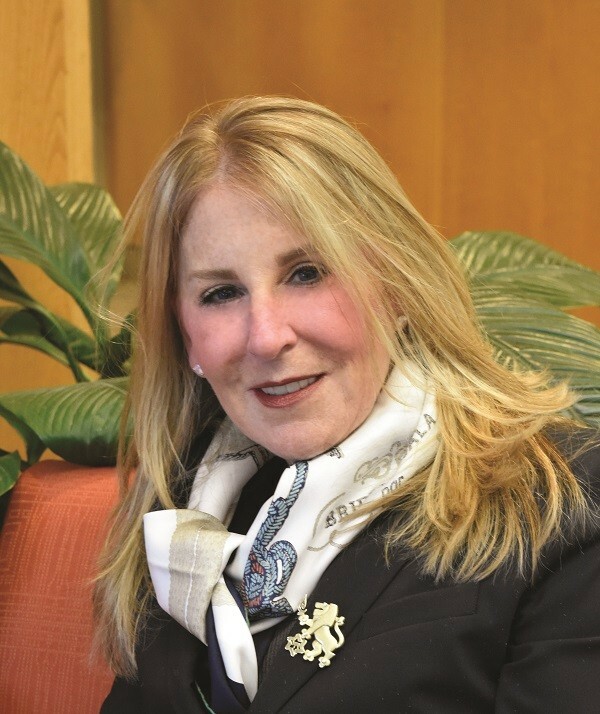 She currently serves as Greater New Haven’s Women’s Philanthropy Lion of Judah Endowment Chair and currently sits on the Jewish Federation’s Planning and Allocations Committee. Stacey has been the recipient of the Harry Lender Young Leadership Award, the Ezra Academy Community Service Award, and her family was presented with the Anti-Defamation League, Torch of Liberty Award. She has been a proud Lion of Judah since 1998 and an endowed lion since 2008. She is married to David and has three children, Samantha, Perry and Max. 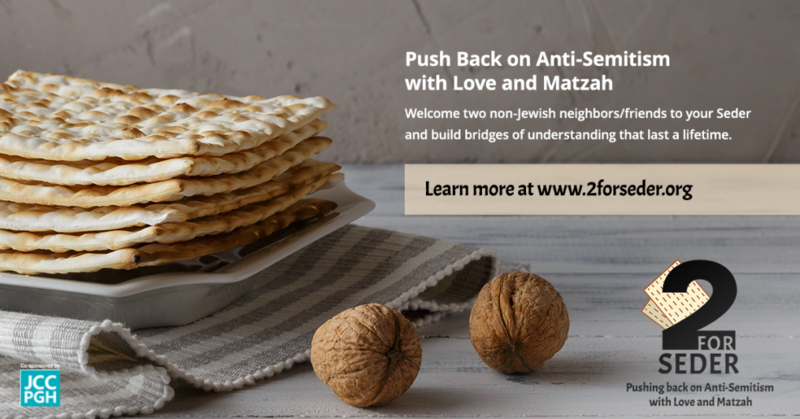 So What Are YOU Doing For Passover?